3511151C IRW 10-12 SLOTTED INSERT BIT 1" OAL 1 PC. 3512032C IRW #1 SQUARE RECESS INSERT BIT 1" OAL 2 PC. 3520071C IRW #2 PHILLIPS POWER BIT 1-15/16" OAL 1 PC. 3520671C IRW #2 Phillips Power Bit 6" OAL 1 Pc. 3511132C IRW 8-10 SLOTTED INSERT BIT 1" OAL 2 PC. 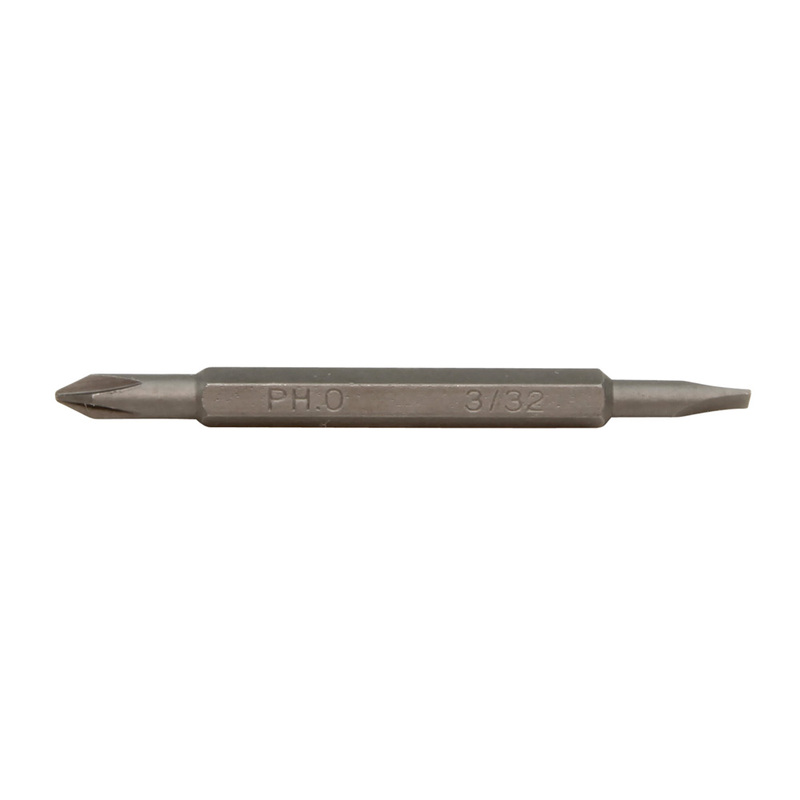 3520291C IRW #3 PHILLIPS POWER BIT 3-1/2" OAL 1 PC. 3520031C IRW #1 PHILLIPS POWER BIT 1-15/16" OAL 1 PC. 3520251C IRW #2 PHILLIPS POWER BIT 3-1/2" OAL 1 PC.